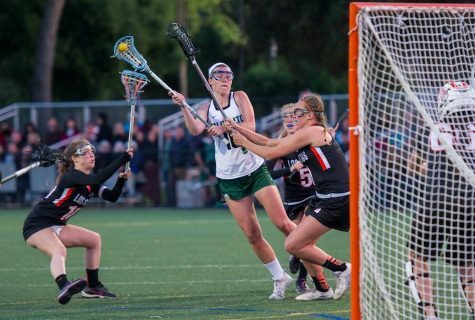 Last year’s Palo Alto High School girls’ lacrosse team carried on the winning tradition set by years past, with a 17-4 record overall and 13-1 De Anza League record, as well a third consecutive Santa Clara Valley Athletic League Championship. 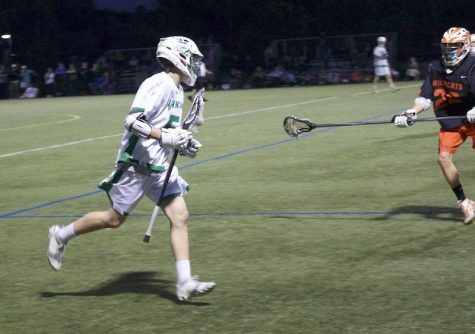 This year, the Vikings hope to capture a fourth straight SCVALs championship, but will need to fill the gaps left by the seven departed seniors. 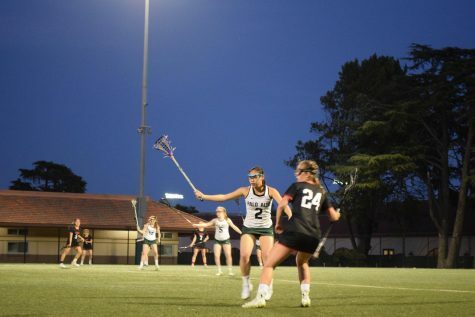 Returning seniors Kaitlin Chiu and Katie Cox, junior Charlotte Cheng and sophomores Abby Ramsey and Emily Wood will have to emerge as leaders in order for the Vikings to be successful, according to junior Ellen Goncher. 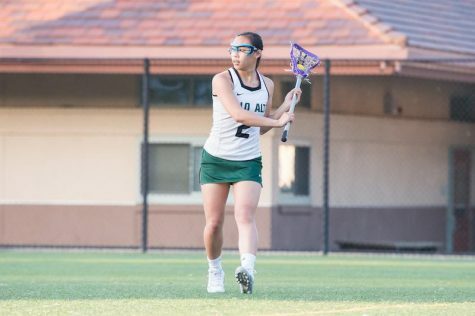 Chiu, who is committed to play lacrosse at Smith College next year, said the “underdog” mindset from last season is necessary to keep the team on a winning pace. According to head coach Jamie Nesbitt, Paly needs to focus its energy on individual games and eliminating small but cumulative mistakes. 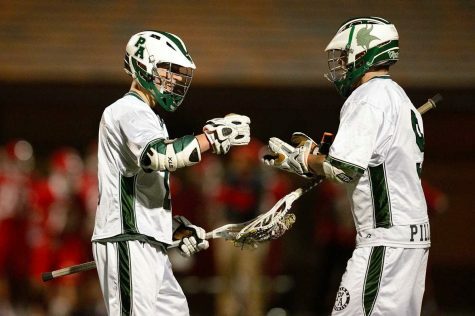 “We want to play a full 50 minutes of good lacrosse every game, to limit the other teams’ offensive opportunities, and to limit our turnovers,” Nesbitt said. 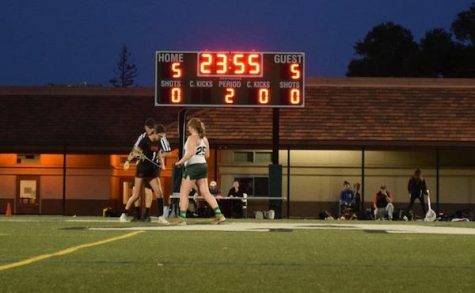 The girls will kick off their season against Monta Vista High School at 7 p.m. on Wednesday at home.